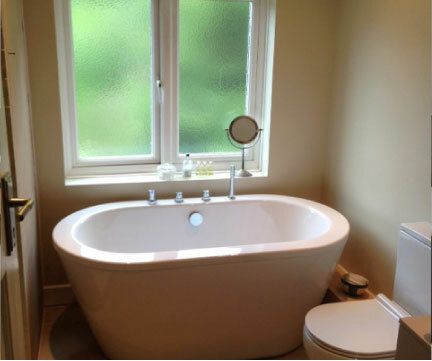 We are proud to have been involved with some great bathroom design and build projects. 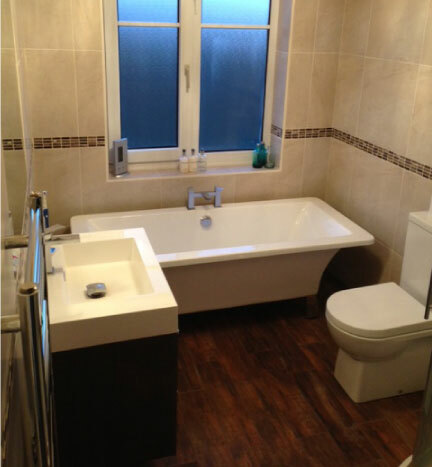 Despite our name of TS Gas, we're also rather good at creating wonderful bathrooms. 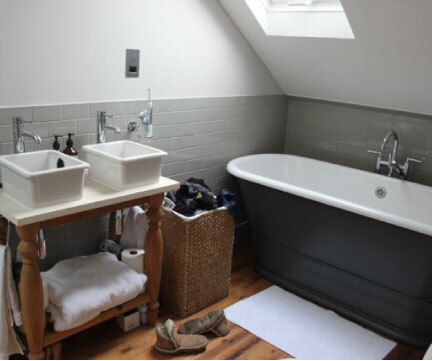 Often our prices come in a lot cheaper than the leading bathroom installation businesses, despite the fact that our quality and product is on par or better. 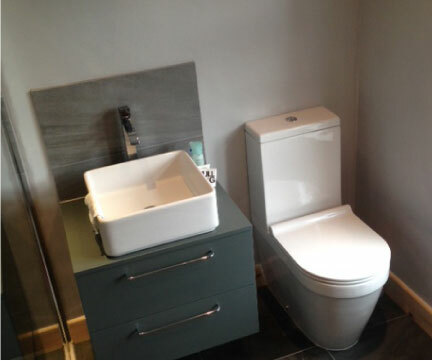 0800 334 5658 if you think we can help you.